The safety of two worlds—both equally complex and populated by equally interesting characters—is at stake in this exciting story that will pique the curiosity of mechanically minded kids. 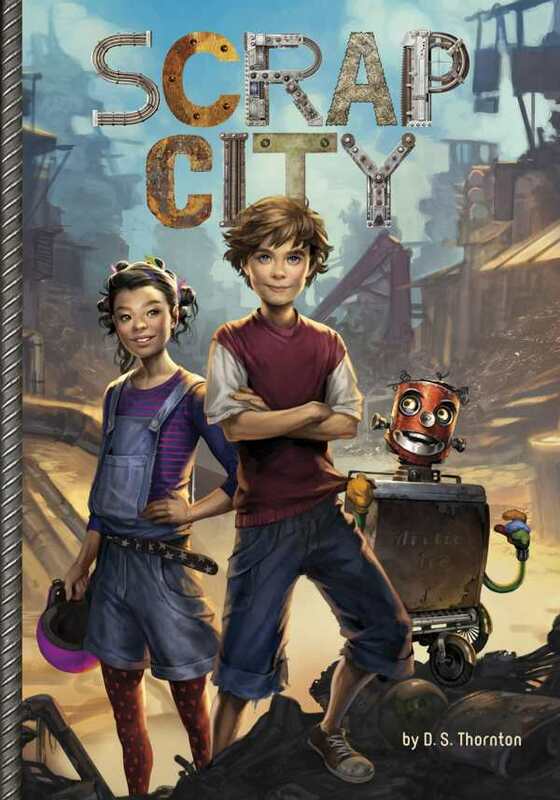 Clunky robots, centuries-old mysteries, and unlikely friendships add intrigue to the already appealing premise of a secret city of scrap people hidden beneath a junkyard. With a perfect blend of emotion and humor, the pages practically turn themselves. Ages ten and up.